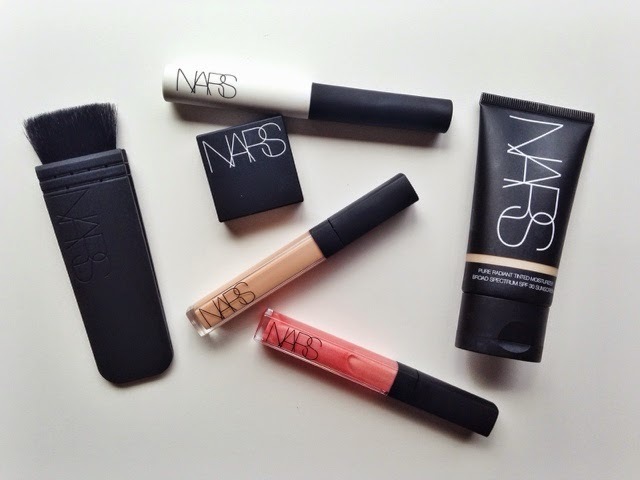 It’s official, I’ve become a #NARSissist and there’s nothing anyone can do about it! 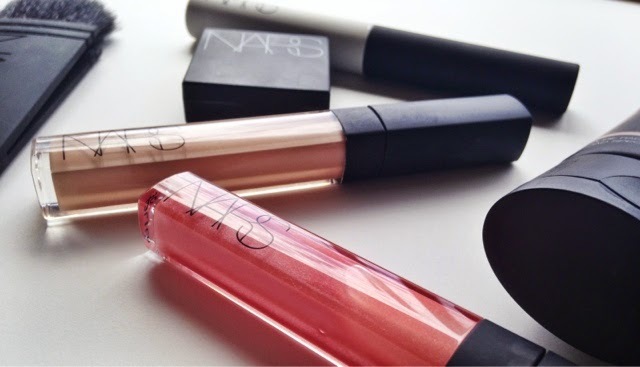 Whether this addiction started with Ingrid sending me several NARS products as a prize OR whether this was a brand I was destined to fall in love with eventually, I am glad we are at the obsession point because there is no comparison to the numerous wonderful products this line possess. Seriously people! 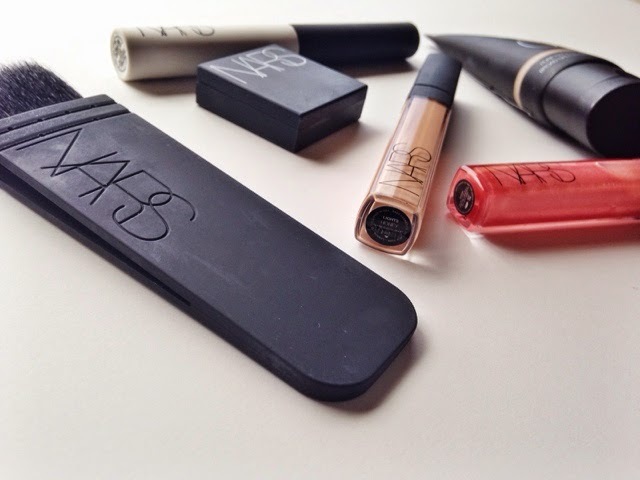 The kabuki ITA brush allows even the newest beauty lovers to contour like a champ. The dual-intensity eyeshadow can be used wet or dry. For intensity and serious pigmentation, dip your brush in a bit of water and apply the shadow slightly moist; for a natural look, use it dry. I like to add water no matter what because the intensity is just beautiful. The creamy concealer is (you guessed it) creamy, long-lasting, moisturizing, and provides perfect coverage for those sneaky blemishes. 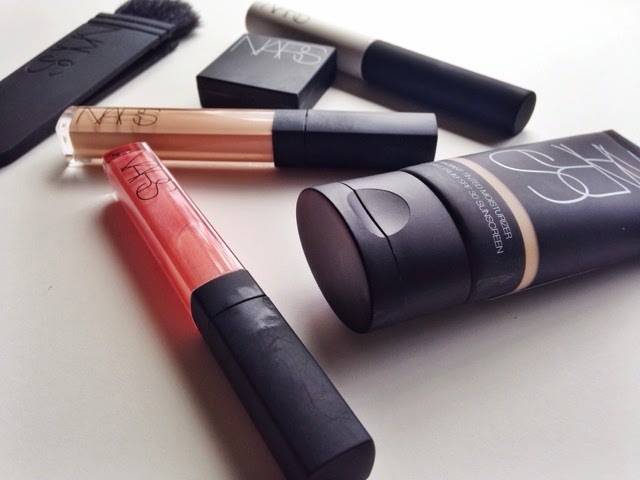 The eyeshadow base is the best on the market- no other eyeshadow primer compares to this one. I have the oiliest eyelids of man and my shadow are in place all day every day with this primer. 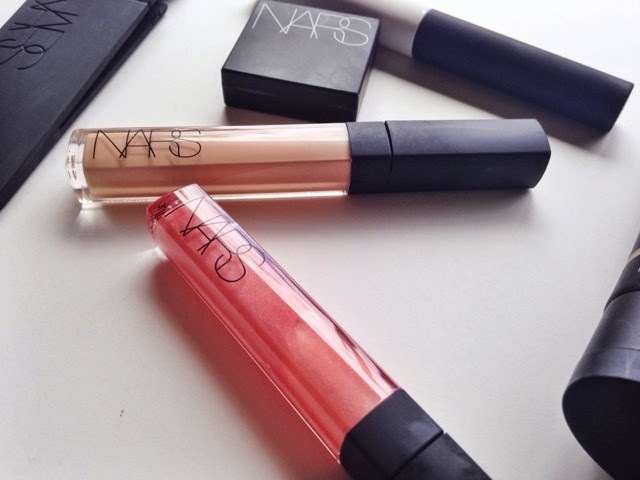 The lip gloss has long-lasting capabilities, applies sticky and creamy-something I personally enjoy- and the shades are endless. There’s a color for you, I’m sure of it! Don’t even get me started on the tinted moisturizer. Want to find something comparable? You just can’t. 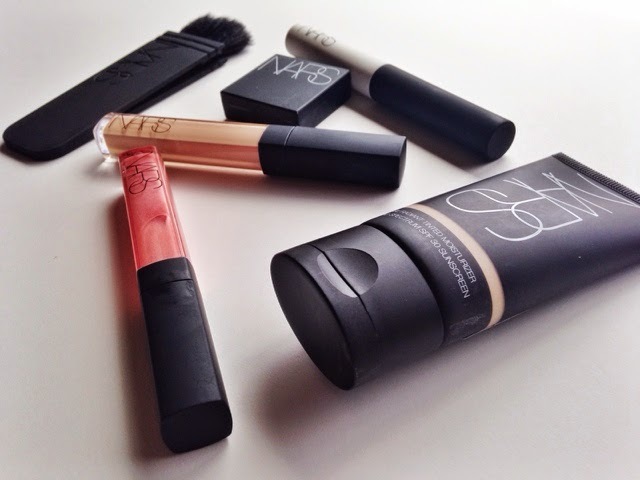 It applies like a foundation, but moisturizes while staying on the skin like a powder. Best part is: your skin looks like skin. 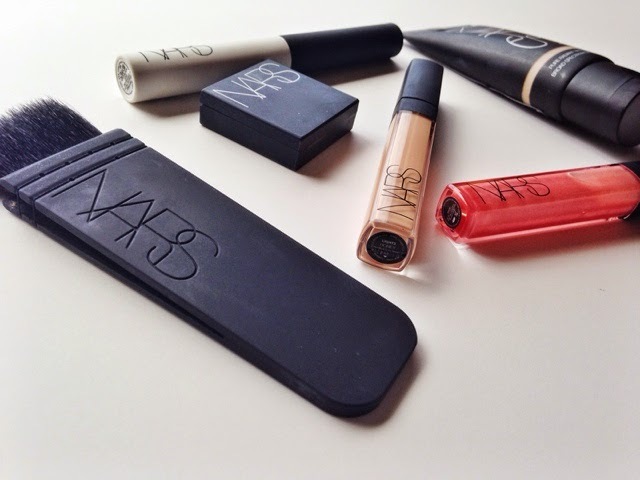 Can you tell I’m a bit obsessed with everything NARS has to offer? 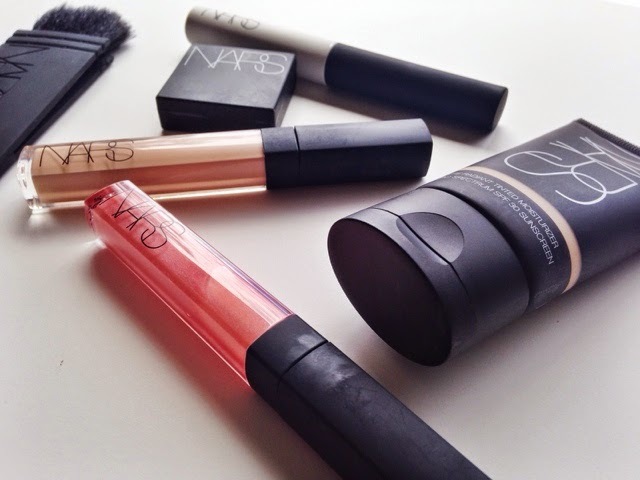 Which NARS products are your favorite? Do you have recommendations for me?